Fabulous Ocean Views and Snack Included! 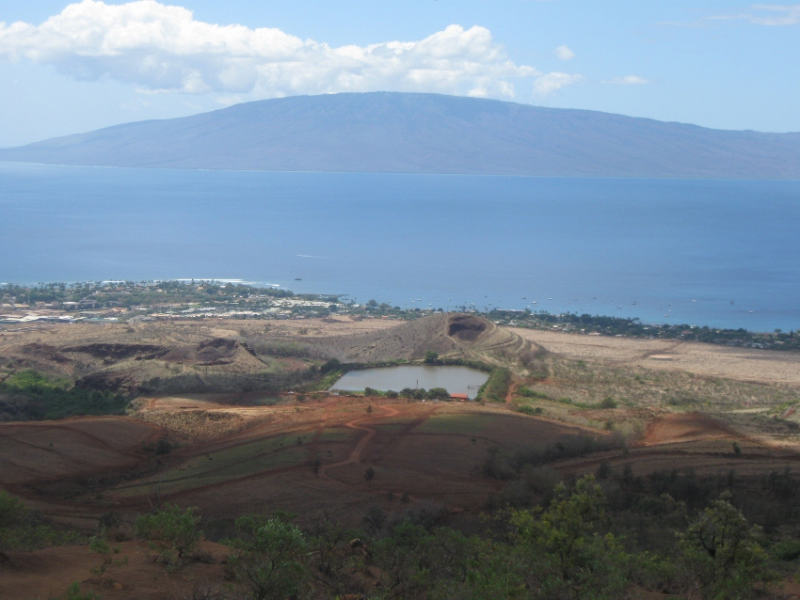 High above Lahaina & Kaanapali, lies the verdant valleys of Mount Kahalawai…where an incomparable adventure awaits. This land is steeped in legend. 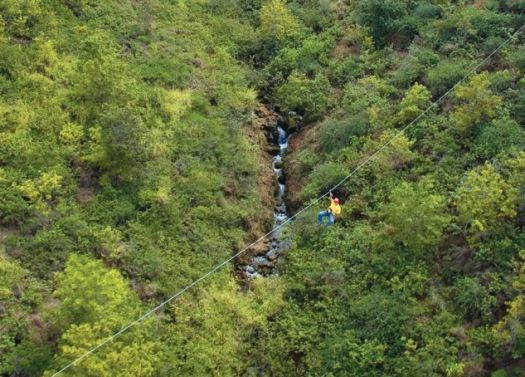 The panoramic views, plunging cliffs, and lush valleys play host to this 8 line zipline adventure unlike any other in the world. 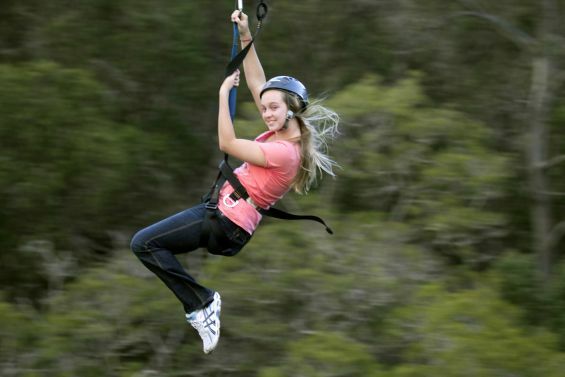 Choose 8 separate Zip Lines or 11! New side by side 1,000 ft. Zipline on the 11 Line Course. 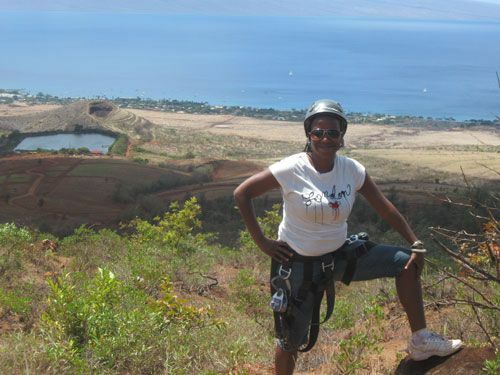 One of only 2 Maui Zipline adventures with panoramic Ocean Views! The location is on private property that is inaccessible for most of us, with views into 1 of the rainiest and wettest places on Earth. The adventure starts with 4 different zip lines of about 750 ft. across canyons, then you stop for snacks in 1 of the most beautiful places on Maui! Fabulous panoramic ocean view with great photo opportunities! 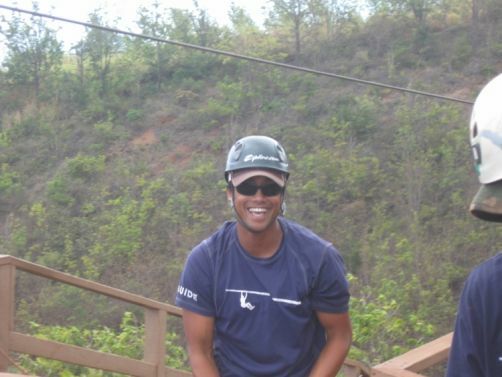 After a small snack, you will do four more zip-lines with the last one being the 1,000 ft. zip-line! 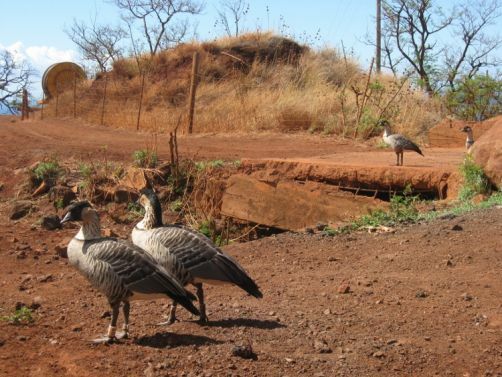 We saw the rare Nene Birds while we were being checked in and given our gear for the day. Guests are shuttled from Skyline’s retail store in Kaanapali into the rugged valleys of Mount Kahalawai (the West Maui Mountains), via one of Skyline’s off-road vehicles. 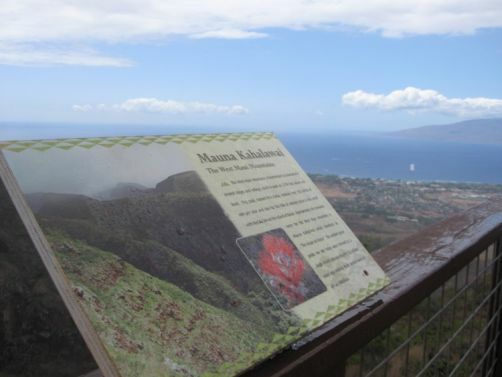 From this elevation you will had sweeping views of West Maui, Molokai, and Lanai; and the Pacific Ocean creates the perfect backdrop for each of the 8 Kaanapali zip line crossings. Customers MUST weigh between 80 & 260 lbs. This Policy is STRICTLY ENFORCED, for your own safety. All participants will be weighed at check in and those that do not comply will not be allowed to zip and no refunds will be issued. 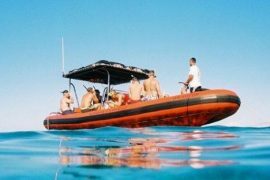 Customers MUST NOT have been scuba diving within 24 hours of scheduled tour time.